Amazing Alex by Rovio. The Question is “will it work” or will Rovio remain a “one hit wonder”? I’ll be waiting to see this with interest. The later modules of Angry Birds (e.g. Space) has been underwhelming. Wonder if they are losing steam or will this be a boost. Make or break launch for Rovio, this is. 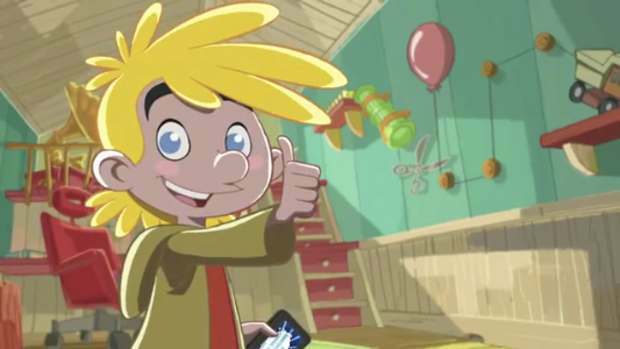 The Amazing Alex game revolves around curious young boy who likes to build things. The game is expected to launch in coming months for iOS and Android. Angry Birds’ creators, Rovio Mobile is now ready to launch its next major game – Amazing Alex. Mikael Hed, chief executive officer of Rovio Mobile, talked about this new game at Finland’s YLE Breakfast TV show. Rovio has purchased rights of iOS game – Casey’s Contraptions. Rebranded as Amazing Alex, the game will again tap the physics based puzzle genre but will have an educational element in it. Amazing Alex game revolves around the story of a curious young boy named Alex who loves building things. With the phenomenal success of the Angry Birds game, Rovio is under pressure for developing top-class and widely acceptable game that has immersive gameplay. Angry Birds is one of the physics based puzzle game that is widely popular across the globe. With simple to adept game play, Rovio is expected to offer Amazing Alex that has similar appeal. It is certainly interesting to see Rovio tapping for educational game. Disney’s game – Where’s My Water is a classic example of how puzzle based game can really engage young brains and made them think smart. It would be interesting to see more such educational games with Indian decent to be developed in India. 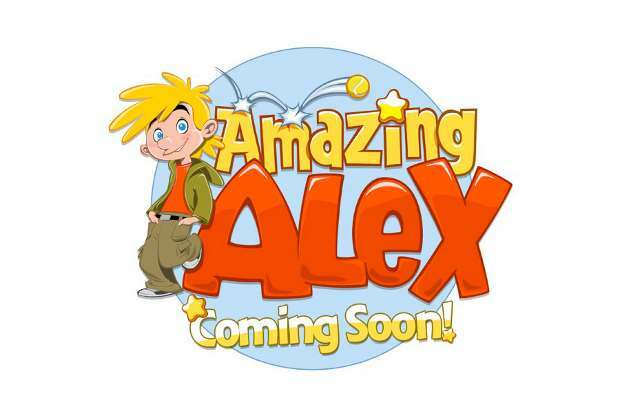 Amazing Alex is expected to release later this quarter for Apple iOS and Google Android platforms. Brilliantly and amusingly illustrates different Indian music styles.